While many electric forklifts cannot run outdoors, some others are created to endure harsh weather conditions especially in the rainstorms. For example, a Toyota electric forklift has no problem operating in rainy weather. It has a high enough International Protection (IP) code, you can feel safe and confident operating it outside, even when there is a heavy downpour. Most of them are rated IP54. This means they are protected from dirt and can withstand water. 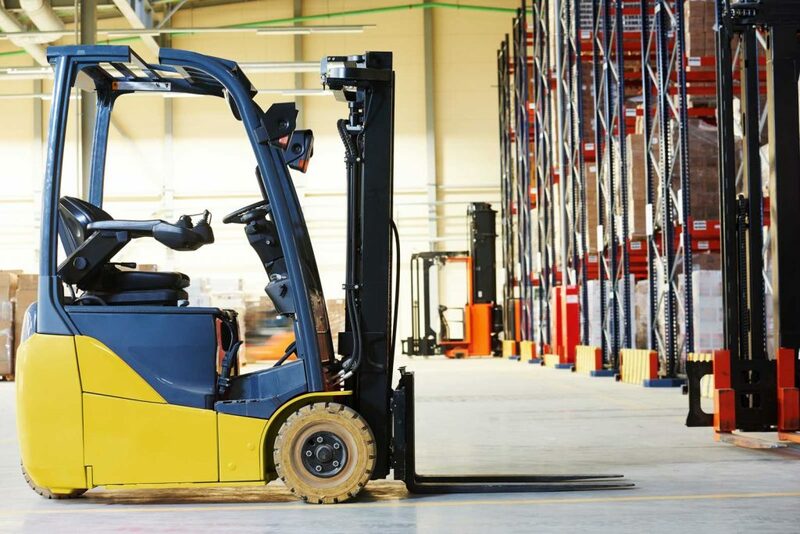 The IP code (International Protection code), also known as Ingress Protection Markings shows how well an electric forklift can withstand solid particles and fluids. Every forklift has an IP code that follows the pattern ‘IPXX’ with the first X indicates its solid protection level and the second X denotes its liquid protection level. Any electric forklift that is labelled IPX4 and above is able to function outdoors even in heavy showers. 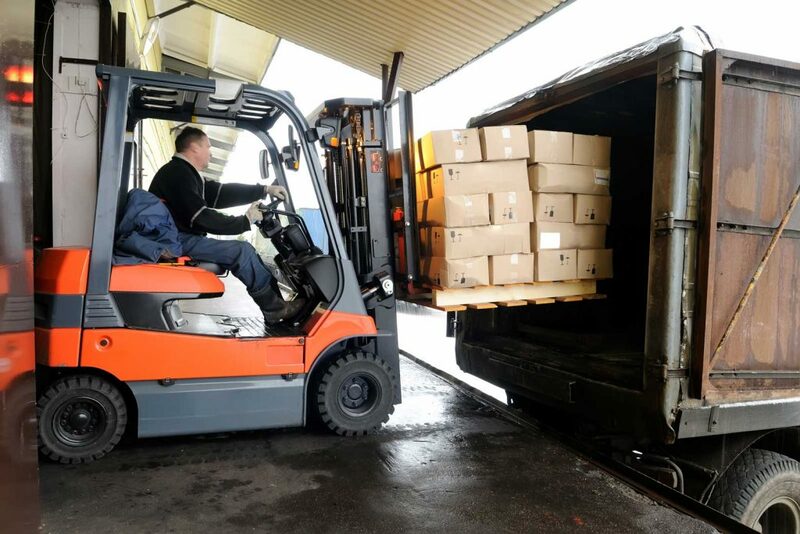 If considering to purchase a new or used forklift for sale, it is always recommended to check the forklift’s IP rating to know if it is safe to operate in the rainy weather. 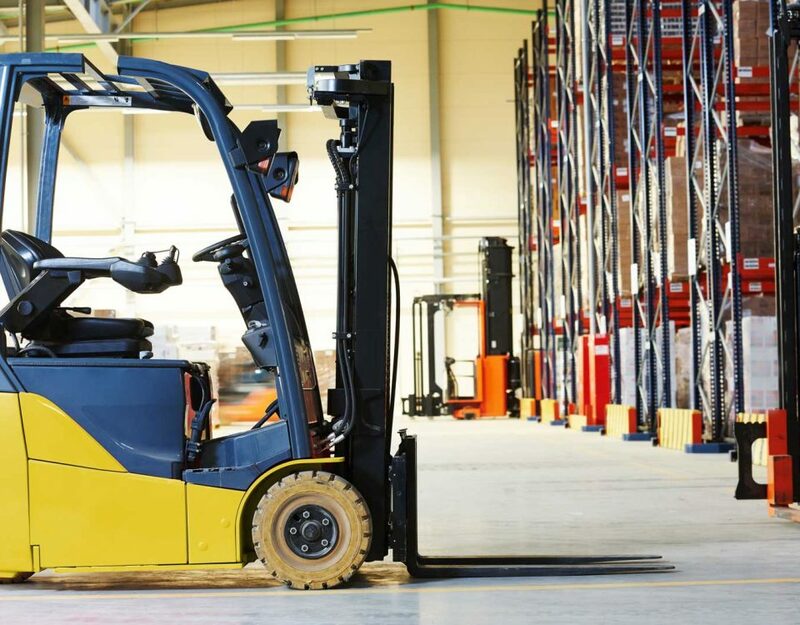 It is also be noted that different parts of the forklift may have different ratings, but the lowest rating labelled on any part is usually the certified IP code for the entire equipment. 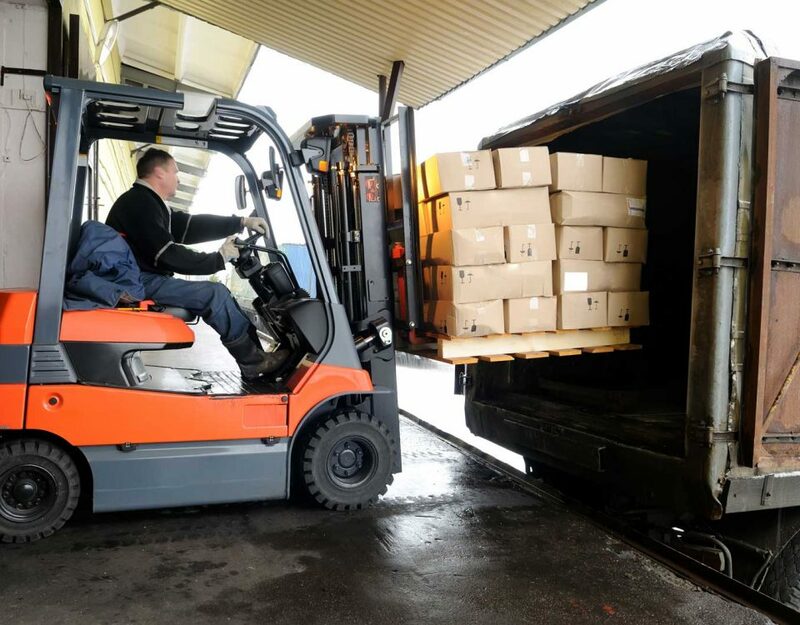 Other than confirming the forklift’s IP rating, it is crucial to have some safety measures set up as it is more difficult to operate a forklift in the rain. Here are some tips to keep in mind. Visibility is key in all rainy weather. Ensure all lights are operating properly and if some bulbs are not working replace them. Use the safety lights together with the horn to avoid accidents in the rain if you can’t see properly. It is hard to maneuver when operating an electric forklift in the rain, so you should know all the aspects of the machine. 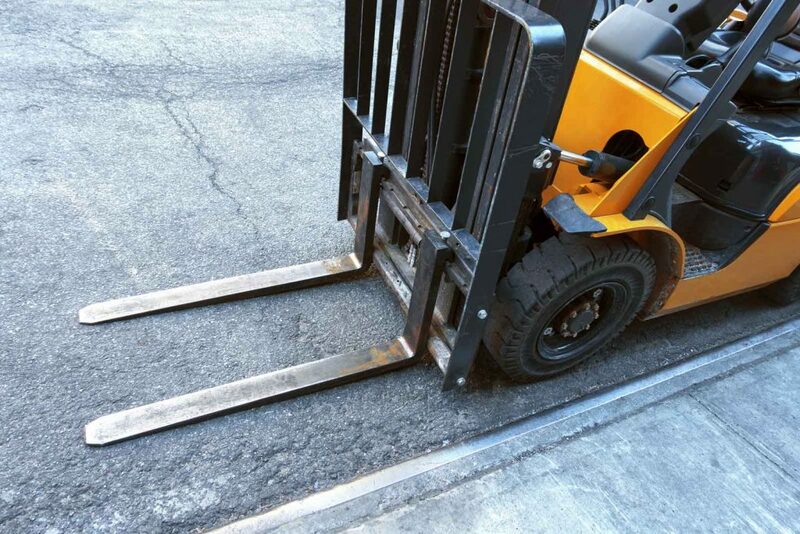 The brakes may not respond instantly, and the forklift may be slippery. 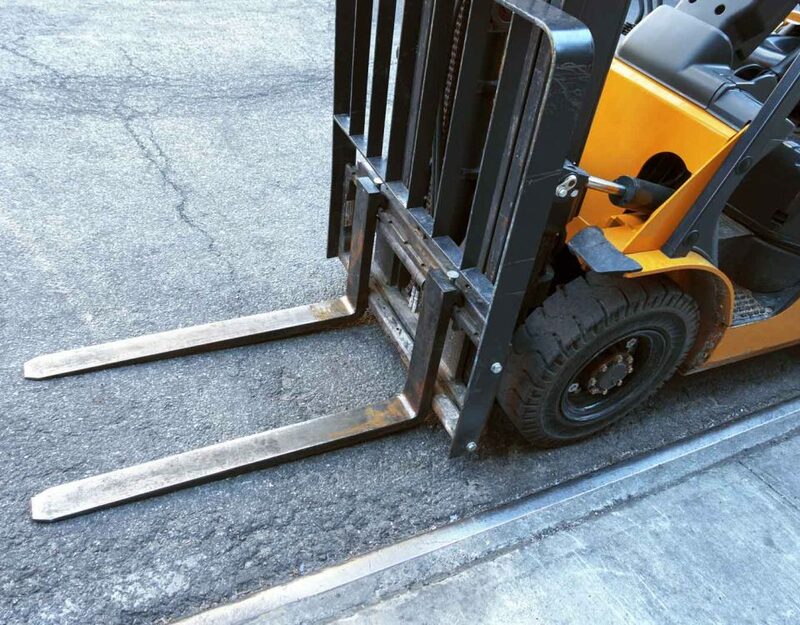 If the ground is icy, connect forklift chains to provide a solid grip. Also close all covers to prevent water from entering the forklift and creating a potential hazard. Another great way to ensure safety while operating an electric forklift in the rain is to wear the right clothing. You should put on waterproof jackets and pants, wear non-skid shoes with treads to prevent falls a well as wear reflective vests to standout in limited visibility.